Where do celebrities go on vacation? Ever wonder where celebrities go on vacation? If you want to make your time away from your everyday normal responsibilities even more exciting, introducing the possibility running into one of your favorite movie or TV stars is an excellent way to do that. By planning your holiday to one of the following destinations, a chance encounter with a number of Hollywood A-listers will become a distinct probability for you and your travel companions. 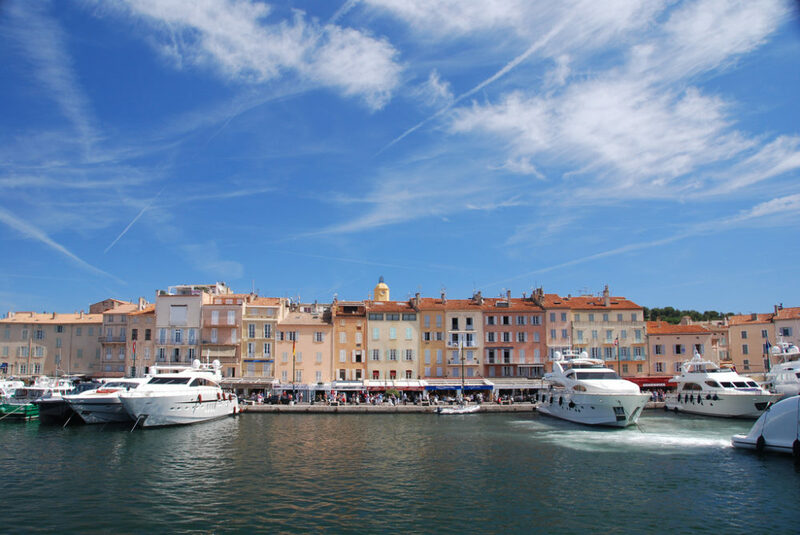 One of the most classic destinations in the world for celebrities on holiday is Saint Tropez in the south of France. An enclave of wealth in a region that is already well known for prosperity, this portion of the French Riviera has long served as a magnet for the rich and famous, many of whom arrive on the scene in their decadent superyachts. These boats are truly magnificent sight to see when a bunch of them are at anchor in the harbor, and if you have a high-quality pair of binoculars, you might be able to catch a look at the Kardashians or members of the British Royal Family working on their tan on the back deck of their floating mansions. Keep an eye out when around town as well, as many have seaside villas, and as such, they occasionally step out of them to take in some of the finest restaurants and most exclusive nightclubs in the French Riviera. Being the poster child for luxury and decadence in the 21st century, it shouldn’t be surprising that Dubai has attracted increasing numbers of celebrity A-listers from around the world. There is representation from all the world’s major luxury brands in its expensive shopping malls, and a souq that is dedicated exclusively towards jewelry and bars of gold bullion is a thing here. One of the best things to do is try a desert safari Dubai, where you’ll be driven over the sand dunes and even enjoy a feast under the stars. Taken together with a climate that guarantees sunshine and warm to hot weather all year round, you can certainly understand why they feel this way. 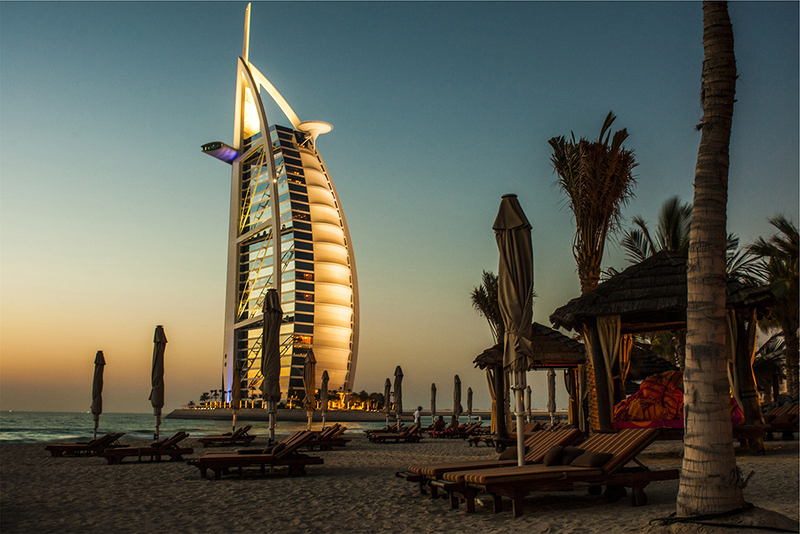 Finally, with restaurants that prepare fine cuisine from just about every culture from around the world, and hotels that take extravagance to the next level (after all, this city is home to the Burj Al Arab, the world’s only self-proclaimed 7 star hotel), the global elite receive treatment here that is befitting of their status. When the world’s celebrities want to chase cold instead of warm weather, they frequently choose to come to Aspen in the Colorado Rockies. It is here where they are able to carve on some of America’s finest skiing terrain, as well as have access to a variety of apres ski services that is on the level that they have grown accustomed to over their careers. 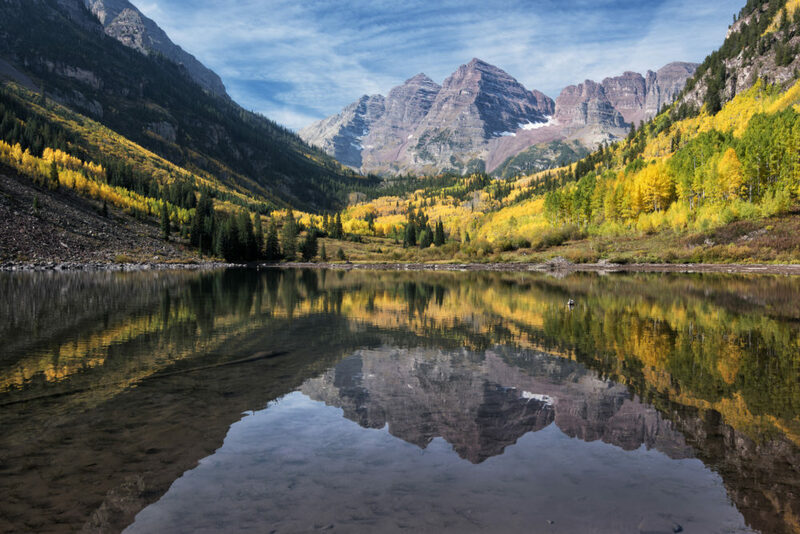 With hotels like the Little Nell being favorites of well-known personalities like Paris Hilton, those looking to get in some turns on the ski slopes this coming winter and do some star hunting at the same time will do well by spending a portion of their time in the Aspen area. There are many islands to choose from when it comes time to take a holiday in the Caribbean, but one island that has taken precedence over others when those of abundant means seek to take a break. This island is the former British colony of Barbados, which is well known for its fabulous beaches and some of the best rum in the entire region. While there are many places where one can hope to run across VIP’s like Simon Cowell, one of the best spots to set up shop is on Sandy Lane Beach. 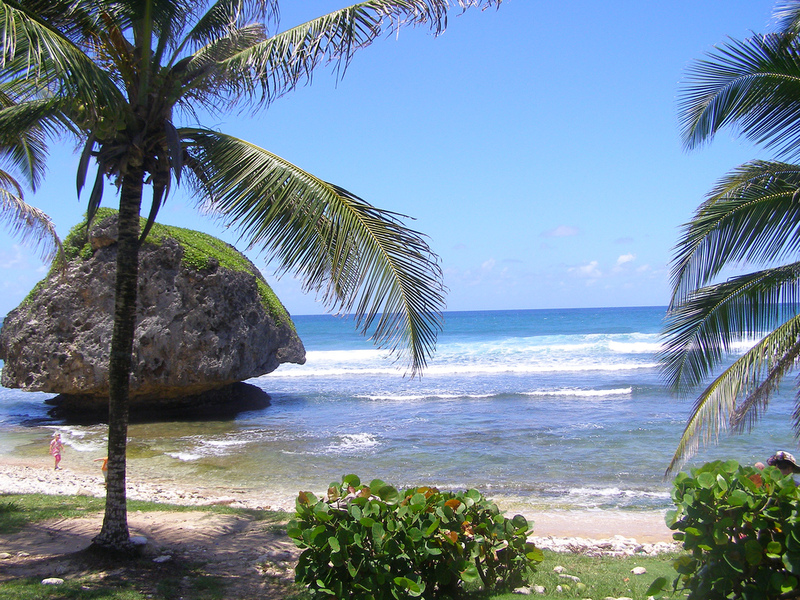 Getting access to the beach through the hotel is not possible if you are not staying there, but all beaches in Barbados are public by law, so entering via the coast to the south is the easiest way to get onto its sands in a legal manner.